March 17, 2017 By Chelsey 9 Comments This post may contain affiliate links. Read my disclosure policy here. 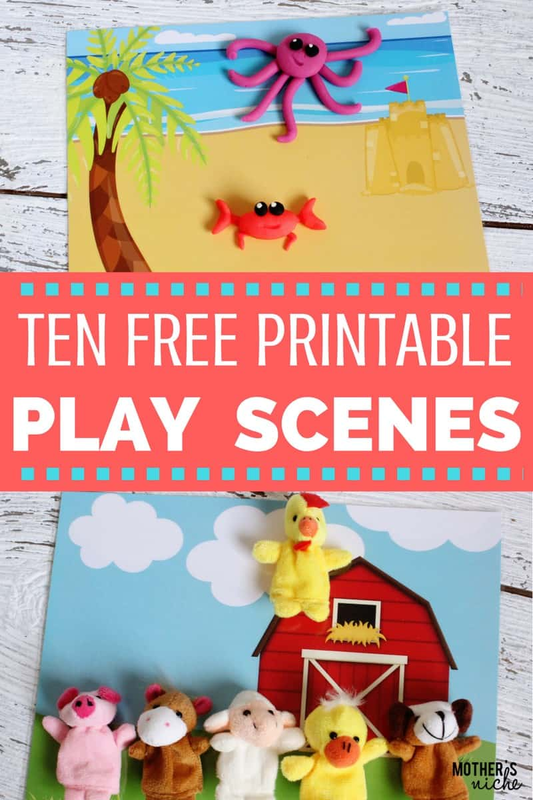 Check out these MULTI-PURPOSE PLAY SCENES – Here you will find 10 Free Printable Scenes for play doh, markers, toys, finger puppets, etc… Your kids will love playing with these. 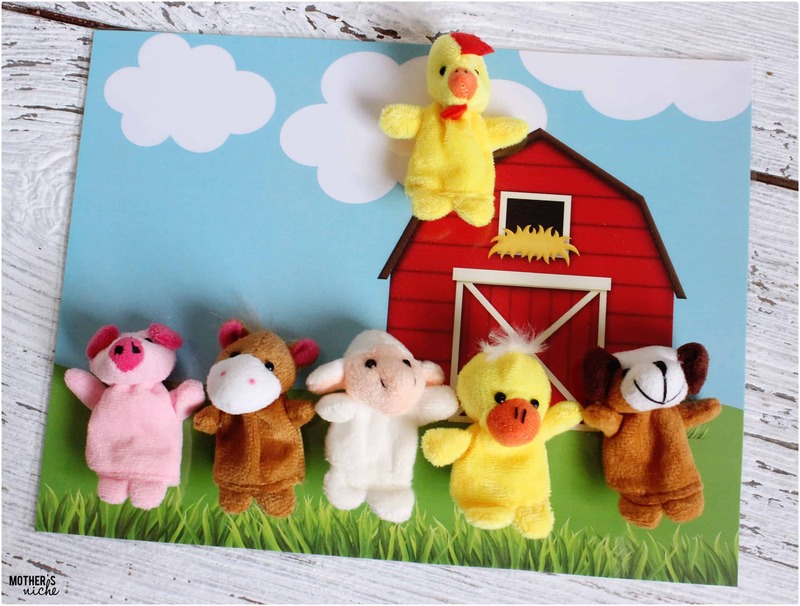 Stick them to the wall for a finger puppet theater. Or use it as a scene for little animal figures. 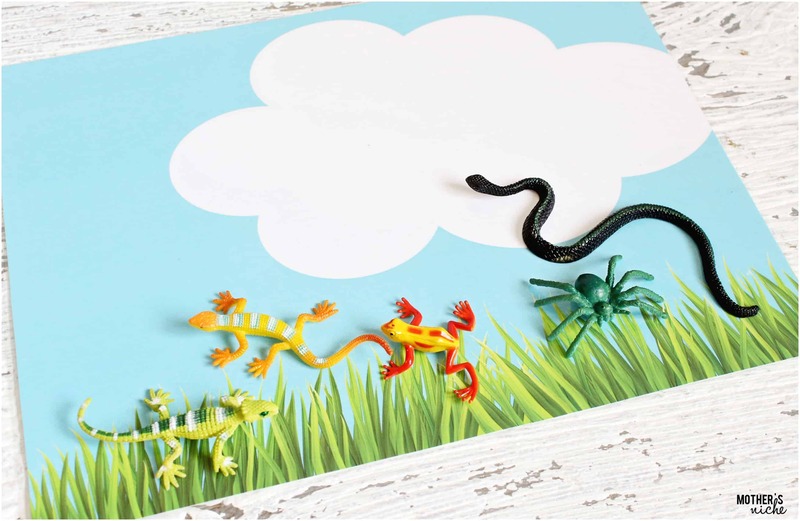 Draw some animals in the forest or creatures crawling on leaves with dry erase markers. With these ten scenes the possibilities are endless! The majority of the time my son uses them for play-doh and his little animal figures. When we play I let him pick the scene and he decides what we make with the play-doh. 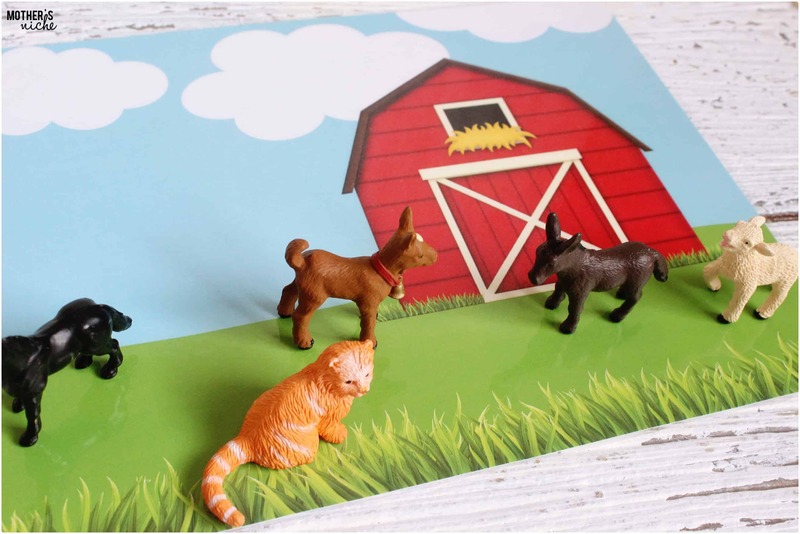 But when we play with the animals we like to line up all the scenes along the outside of the table and use them all. Last time we played we each picked an animal and then hopped from one scene to the next and pretended what we think the animal would do in each scene. He picked a giraffe. It walked along the beach, and the ran through the forest and then when it came to the ocean water he started shouting, “I can’t swim! I can’t swim!” as it sunk to the ocean floor. It is so fun to see their creativity and character come out when they play. GET YOUR PLAY SCENES HERE! How do your kids play with the scenes? I hope you and your kids enjoy these and add these to your busy bag collection! 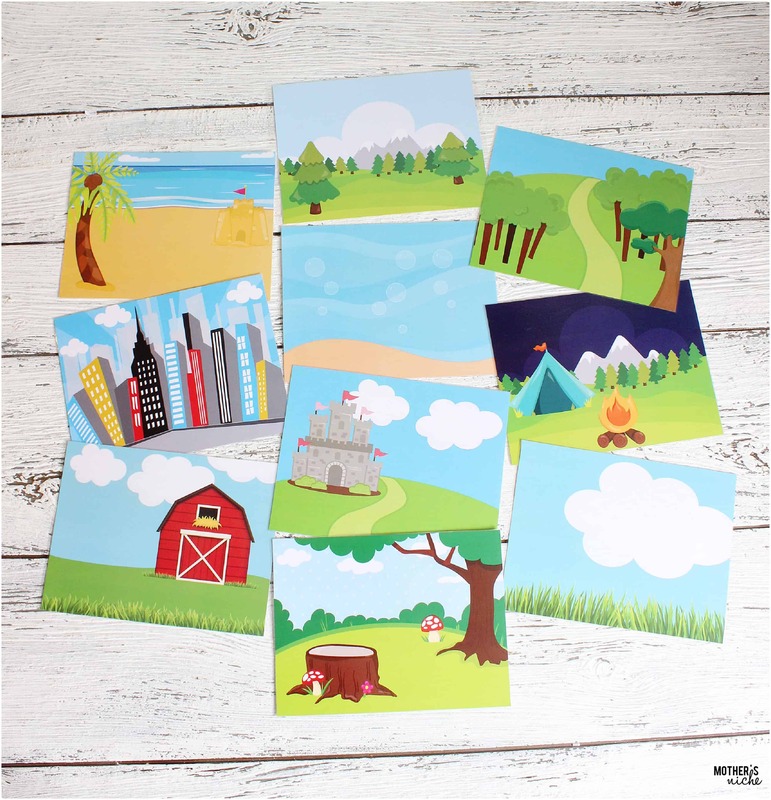 Find more busy bags and toddler activities HERE! 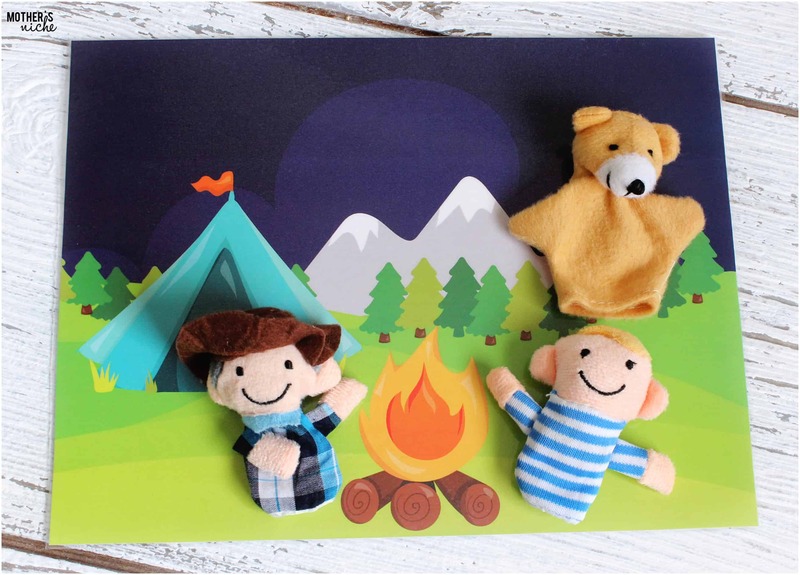 I have had so much fun creating all of these fun activities for your children and mine. What type of activity would you like me to create next? I would love to hear the interest of your children and what you think would be a great learning activities for your child’s age group. Hi. My name is Chelsey! I have an amazing husband and 4 beautiful kiddos. I love photography, doing DIY and creating my own. I collect vintage suitcase, bags and high waist skirts (just have 26 right now). Mustard is pretty much my favorite color and I believe it looks go with everything! I am a crazy party planner, and love to have to crank up the music and have dance parties with my kids. I prefer cookies over cookie dough and cake batter over cake! my mistake, everything is ok! I am the grandmother of 17 grandchildren and I live in an apartment. I am always looking for ideas to entertain the children when they are at my house. These look like wonderful ideas. Thank you for sharing them. Thank you so much for sharing. 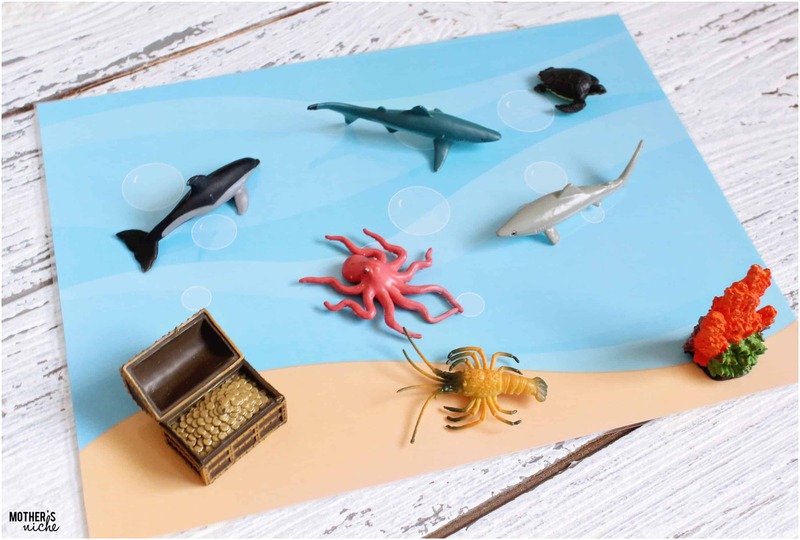 I can’t wait to create some fun play for my toddler. These are great but I can’t seem to find a download link that works. Where can I find a place to download these?